The Semantic Web Company is a proud sponsor of ESWC 2019 – a major venue for discussing the latest scientific results and technology innovations around semantic technologies. 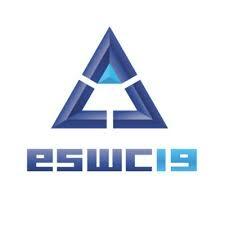 ESWC 2019 will present the latest results in research, technologies and applications in its field. Besides the technical program organized over twelve tracks, the conference will feature a workshop and tutorial program, a dedicated track on Semantic Web challenges, system descriptions and demos, a posters exhibition and a doctoral symposium.